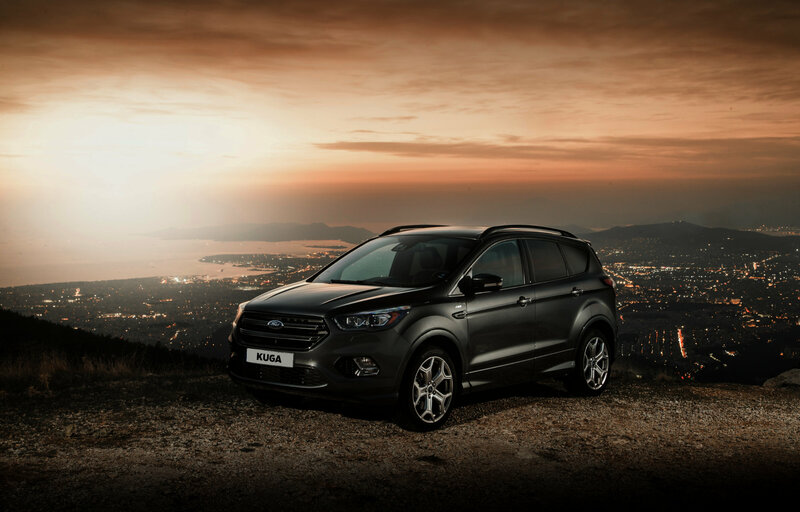 Our Personal Contract Purchase Plan (PCP) where your monthly payment is lower when compared to a Ford Hire Purchase agreement of the same length and deposit. You can own the vehicle at the end of the agreement once the final payment has been made.You will be asked your anticipated annual kilometre range. Your chance to drive another new Ford Car. You can trade your old car in or sell it privately. Once you’ve fully settled your agreement (including the Optional Final Payment) any money left may be used as deposit for your new Ford Car. Assuming all monthly payments have been made, you’ll have nothing further to pay, providing the car is in good condition and the agreed kilometre band hasn’t been exceeded. If you decide to keep the car, assuming all monthly payments have been made, you just need to pay the Optional Final Payment and it’s yours to drive away. The credit provider is Bank of Ireland Leasing Limited, trading as Ford Credit. The FORD and FORD CREDIT trademarks are owned by the Ford Motor Company and its affiliates are used under license. Lending criteria and terms and conditions apply. Applicants must be aged 18 or over. The information is for illustrative purposes only and does not constitute an offer. Bank of Ireland Leasing Ltd is an insurance intermediary regulated by the Central Bank of Ireland.